Welcome to week 20 of your pregnancy! Your little baby has grown to the size of a small artichoke. Up until now we have been talking about baby’s length in terms of crown to rump. From 20 weeks on their length is measured from head to toe. So this week your little one is almost 6.5 inches, or over 16 centimeters, long, and they weigh 10.5 ounces or 300 grams. 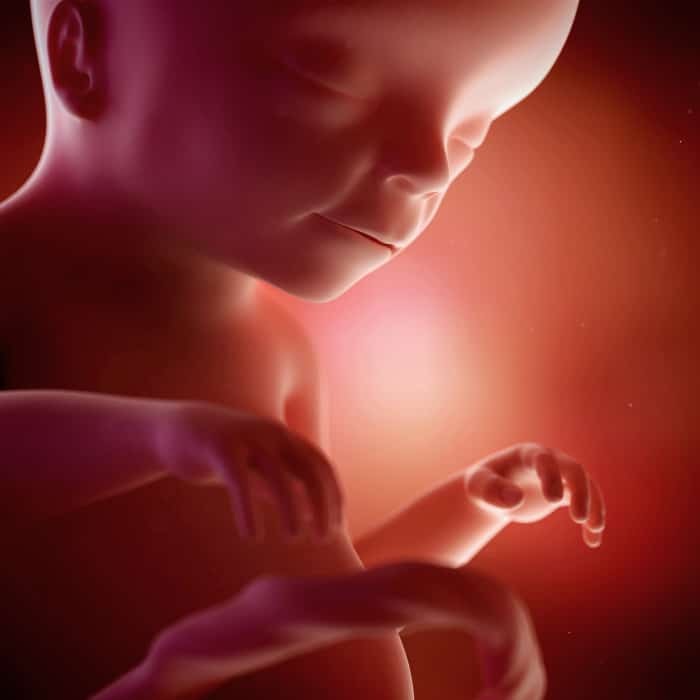 The World Health Organization recommends you don’t do a 3D ultrasound. You can check out the Pregnancy Podcast episode on ultrasounds here.